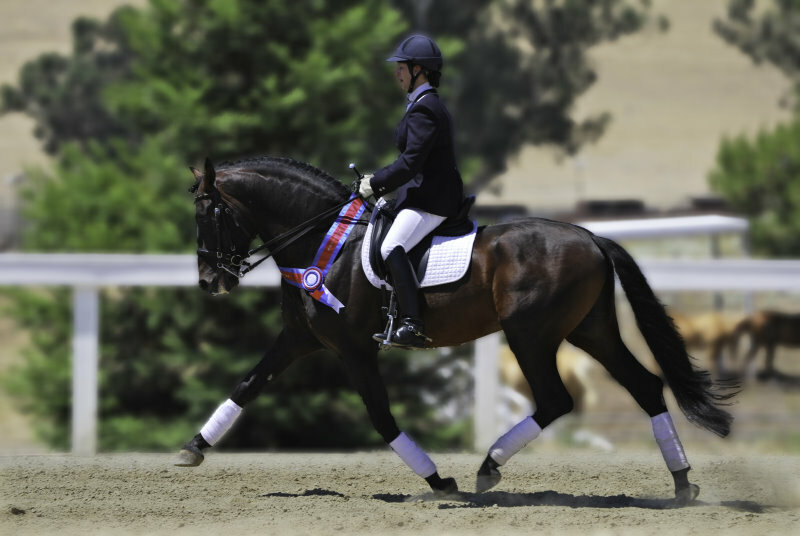 Faralay II, Owned by Chris & Betsy Ketcham and ridden by Angela Ridgway won the USPRE high point award with 65.897% in third level, test three. This qualified seven (7) year old stallion is quickly becoming the rising star to look out for ! USPRE wishes to also acknowledge Noble GF, Owned by Erin Lohec and ridden by Michael Etherly for his 65.128% in third level, test three.